Critically acclaimed artist collective and 501(c)(3) nonprofit organization creating public and performative art through unconventional collaborations. 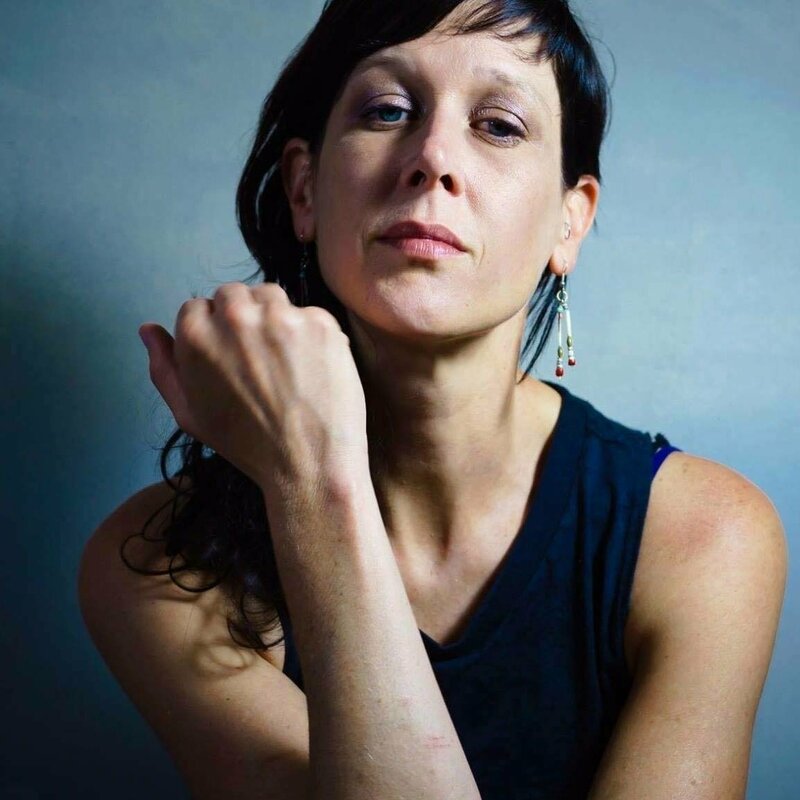 Amy Wilson is the Artistic Director of Dance in the Annex (DITA) – a Grand Rapids based modern dance collective. DITA regularly hosts master classes, produces large-scale concerts, and creates live and dance-film works that are site-specific with an emphasis on process. DITA calls Wealthy Theatre home base but collaborative works regularly take place at GRAM, UICA, Art. Downtown, and SiTE:LAB. She is also on faculty at GVSU and a regular guest artist and choreographer at studios around West Michigan. Most recently DITA was awarded the Time Based Juror Award for their piece respirador (breather) at ArtPrize 2014. Amy was recently awarded the ArtPrize 2015 Fellowship for Emerging Curators.